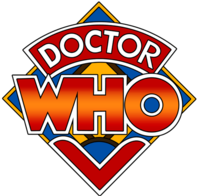 The 11th logo for the 11th Doctor â€“ those grand old words, Doctor Who, suddenly looking newer than ever. And, look at that, something really new â€“ an insignia! DW in TARDIS form! Simple and beautiful, and most important of all, a completely irresistible doodle. I apologise to school notebooks everywhere, because in 2010 that’s what they’re going to be wearing. I have to admit the last time I watched the programme was when Tom Baker was Doctor Who, which was probably around 1980-ish. Eek! 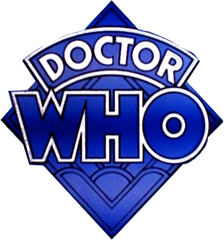 The logo in those days looked like this; The new logo is the eleventh Dr Who logo in the 47 years the show has been running. Below you can see some of the previous iterations of the logo, beginning at the top left with the orange/gold logo which has just been replaced.